Showa Denko Chloroprene is available in solid form as well as liquid dispersion. Showa Denko Europe GmbH offers a great variety of different grades to customers in Europe. For detailed information, please download our Grade Selection Guide here. Showa Denko started the production of Chloroprene Rubber at the Kawasaki plant, approximately 20km south of Tokyo, in 1963. Since then, we developed a great variety of grades which meet our customers’ requirements. In 2002, Showa Denko started selling the Showa Denko Chloroprene to export markets, to Europe since 2004. Today, we have acquired high reputation with our customers due to excellent product quality and a well established network of distribution and logistics partners. With our warehouse in Hamburg, we ensure improved product availability and short lead times for our customers in Europe. Elaslen™ is Showa Denko’s trade name for Chlorinated Polyethylene (CPE). It is a thermoplastic polymer, manufactured by chlorinating high density Polyethylene (HDPE). Elaslen™ is produced at our plant in Kawasaki, Japan, since 1968. Elaslen™ shows excellent flexibility even at low temperatures, weatherability, heat aging resistance, flame retardancy, color stability, compression set resistance, electrical insulation properties (volume resistivity up to 4 x 1016 [Ω·cm]), as well as oil and chemical resistance. Elaslen™ is offered in powder form. For detailed information, please download our Grade List here. 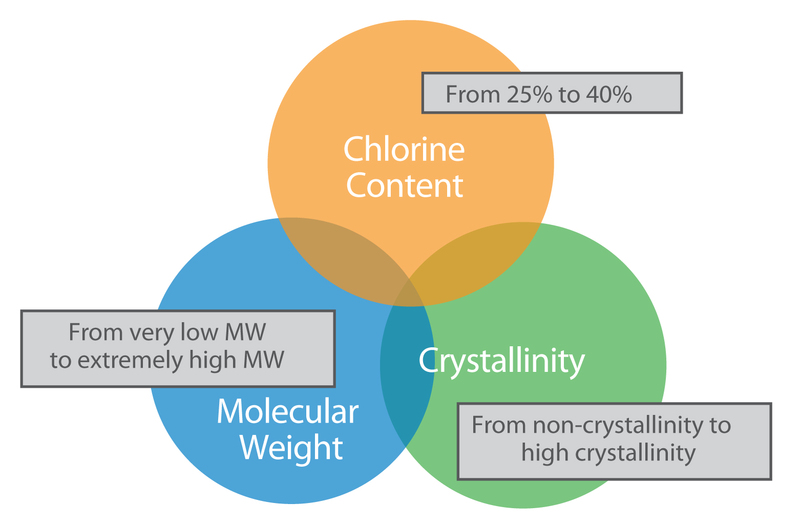 The different grades in our Elaslen™ product range are differentiated by the combination of these 3 factors. They have influence on the flame retardancy, mechanical strength, chemical resistance, and heat aging resistance. By these factors and their effects, the best suitable grade of Elaslen™ can be identified for each application. Glycine, also known as amino acetic acid, is an organic compound with the chemical formula NH2CH2COOH. It is produced by Showa Denko in Kawasaki, Japan, since 1974. Glycine is supplied as sweet tasting, odorless, white crystalline powder (state of solution: transparent and colorless). Chloride (as Cl) 0.021% max. Heavy metals (as Pb) 20 ppm max. Arsenic (as As2O3) 4.0 ppm max. Loss on drying 0.30% max.